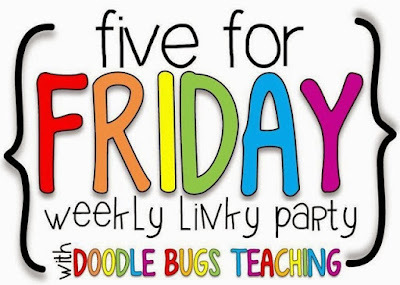 Kidpeople Classroom: Find a Linky Party! Folks I have very sad news! There used to be FIFTEEN linky parties listed here, but as of April 3, 2017, there are only two left of those fifteen. So sad! The two that are still active are right on top, though the previous ones I left below, with very small buttons, just in case readers and bloggers want to know what used to be available... sort of a history of teacher blogs, I guess... though maybe inspiration for a new linky. 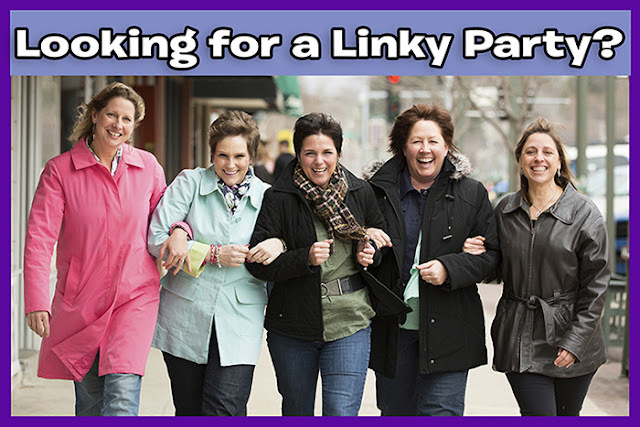 I will update and add more buttons as more linky parties are created again. And for anyone who finds this in the next couple months– I am going to do a book talk Tuesday linky for teachers to share books they use with kids, books they use as teachers, and favorite reads for their own pleasure. Comment below if you want details. 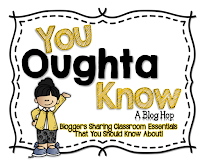 As a teacher reader and blogger I LOVE link-ups. I get inspiration for the classroom and inspiration for posting. I scour the internet to find them all, but it is hard to keep track... so I decided to put them in one place. Here's a list, updated regularly. Just click on the image buttons to visit the sties. Have one you want to see on the list? Email me, or comment below. I find this list helpful and hope you will, too. If there is only one to do, this just might be it. So faithful every week. Thanks to Kacey at Doodle Bugs Teaching. Stephanie over at Forever in 5th Grade does a Show and Tell Tuesday linky. 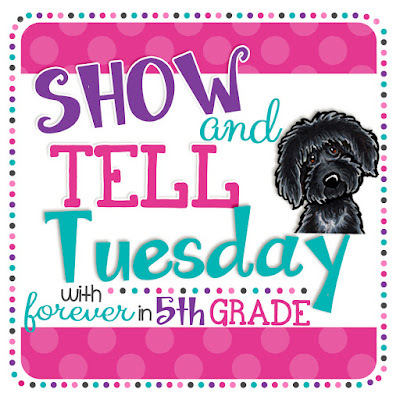 It happens on the third Tuesday of each month and you can show and tell about up to four things happening in the classroom or life. This weekly linky used to focus on a picture that says a thousand words... well, and a few from a blogger. Get all sorts of ideas from all sorts of bloggers. Thanks, Miss DeCarbo at Sugar and Spice. If you kept yourself busy making things for school or home, this was the place to share them! 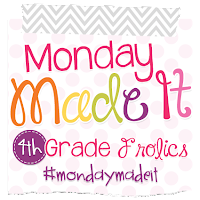 Each Monday click away to find all sorts of inspiration. Thanks to Tara at Fourth Grade Frolics. This one let you in on what's happening with teacher bloggers as they looked ahead to their week- 3+2+1=Six things on the to-do list. Thanks to Teaching Trio for this one. 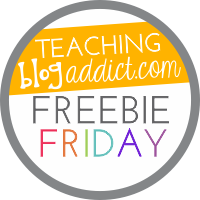 Do you like Freebies? Duh, who doesn't? Each week you used to be able to find them here and link yours for maximum coverage. Thanks to Tamara, Leslie and all the TBA authors. This was for teachers who did centers in their classrooms... so LOTS of us. 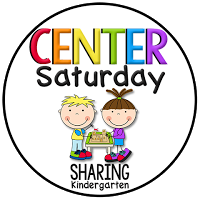 Let teachers find your ideas and activities by linking up with Mary at Sharing Kindergarten. 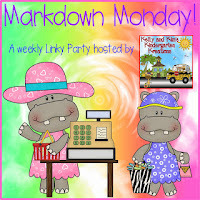 Kelly and Kim's Kindergarden Kreations did a link-up that highlighted TPT items on sale. 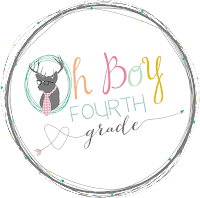 Farley over at Oh, Boy Fourth Grade did Currently at the start of each month. It was a great way to find out what teachers were thinking about. Were there ever a lot of sad teachers when Farley gave this one up. This is one I participated in since its launch. Who doesn't like Pins? The hardest thing is to find just three that you want to share with your teacher friends. Thanks to Pawsitively Teaching and Inspired Owls Corner. Another one I was so sad to see go! 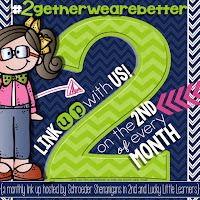 Each month with this linkup there was a new topic to share about. Topics might be classroom improvements, parent communication, schedules, etc. It was a great way for teachers to share what works for them. Thanks to Ashley at Schroeder Shenanigans in 2nd and Angie at Lucky Little Learners. Buzzing with Mrs. McClain did the You Oughta Know linky. Read and post about a new idea monthly. This linky was hosted by Cyndie at Chalk One Up for the Teacher. It is a weekly party for the summer. Link up if you have two products on sale for that day only. This linky was a fun one for summer and came from Deb at Not Very Fancy in 1st. Link up to share your favorite recipes and cooking tips. 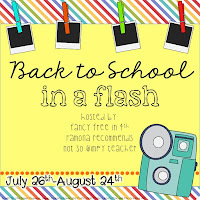 Here was a special back-to-school link up that went for just four weeks, a new topic each week. Thanks to Layla from Fancy Free in Fourth, Courtney from Ramona Recommends, and Jamie from Not So Wimpy Teacher. If you have a link-up or know of some not on the list, let me know in the comments and I'll refresh the page to add it, too!!!! Also, it would be great if you'd pin the heck out of the linky button so lots of readers and bloggers find it and continue to refer to it's updated list. Thanks! Thank you for sharing these differently linky parties. I knew about 1/2 of them, but there are several that I haven't joined that I will probably begin joining! This is AWESOME :) Thanks for compiling it all! Great FREE Music and Vid! Is There a Disco Bunny Teaching in your Room?